A few weeks ago Sample Room PH sent me these cute and quirky pairs of Happy Socks. After getting these pairs, I decided to give each of them a personality. Basing from their colors and designs, I labeled them as goofy, boss and missy. 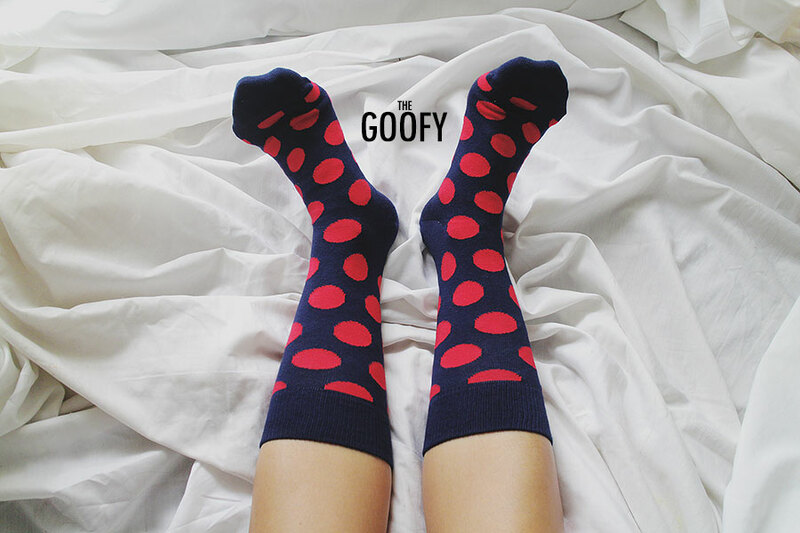 The Goofy – the color combination of blue and red polka really reminds me of Mickey Mouse. I really feel this pair gives of a very fun and goofy personality. 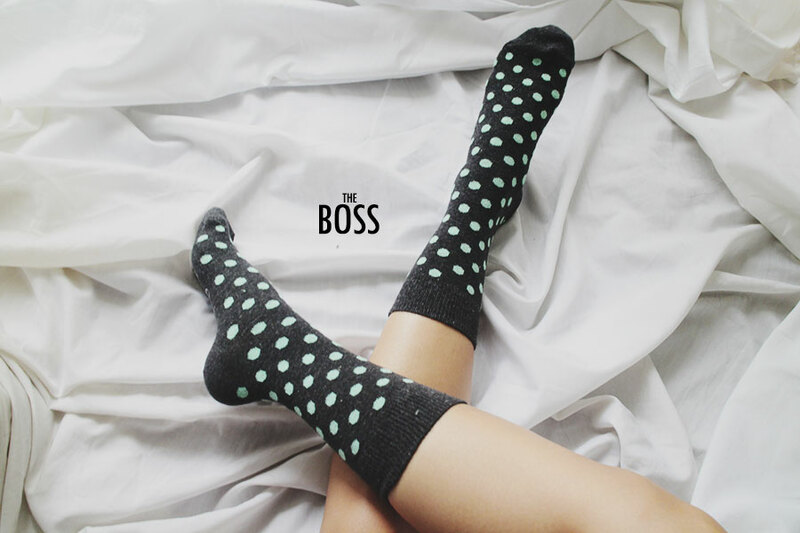 The Boss – the color combination somehow reminds me of the corporate world. A serious and career-oriented person who still have the time to enjoy and unwind. The Missy – I personally think that the person behind this is very girly who loves to play with colors and a big fan of Unicorns. I really love Happy Socks’ quality and they have endless variety of designs, broad spectrum of color combinations and prints to choose from! Happy Socks was created with one vision in mind; turn an everyday accessory into a designed colourful item that also spreads happiness. Satchmi Store, 4F, Mega Fashion Hall, SM Megamall. This entry was posted in Product Review and tagged Happy Socks, Product Review, Sample Room PH. Bookmark the permalink.